Miniature model house standing on a stack of coins. Property taxes are usually levied by local governments such as towns and counties to help pay for road maintenance, emergency services, libraries and other public services and organizations. 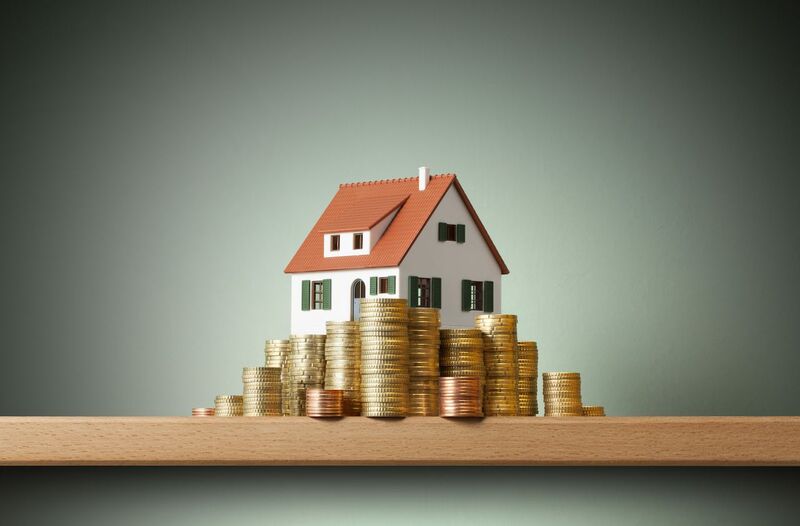 Many homeowners have an escrow account that pays their property taxes for them, while other simply pay their annual bill without really looking it over. Every property owner should know how to read a property tax bill to make sure they are not getting overcharged. The assessed property value on your home is how much your local tax department feels your home is worth. This number is calculated independently of how much your home is mortgaged for and how much any other entity feels the home is worth. Every few years, your tax assessor will head out into your community and do a quick assessment of the properties in your area. That assessed value is what is used to help calculate your property tax. Property tax can be applied by a variety of different entities within a particular region. The most common taxing entities are the city or town, county and school district. Each entity is entitled to levy its own tax and the complete property tax burden for property owners is the combined tax of all taxing entities. The term used to refer to a tax rate is called a mill levy. It represents one-tenth of one percent. This means that for every $1,000 in property value, the mill levy is one dollar. The mill levy can be adjusted to fit the needs of each taxing entity to arrive at the final mill levy percentage that is to be used. The mill levy is represented in a percentage where a one percent mill levy would equal a tax of $10.00 for every $1,000 in property value (keeping in mind that the mill levy itself is one-tenth of that one percent). If the city needs a one percent mill levy, the county a 0.5 percent mill levy and the school district a two percent mill levy then the total mill levy for that region would be 3.5 percent, which is also referred to as 35 mills. As an example of calculating a property tax, let us say that the home in question is assessed by the town at $100,000. Since the overall mill levy is 3.5 percent, the full annual property tax would be $3,500.00 per year. Before you purchase a home, it is always helpful to look up the home’s property tax burden each year. While the assessed value of the home is not determined by the size of the mortgage, it always good to keep in mind that purchasing a home can often trigger a new assessment from the local tax office. It is also good to remember that you can challenge a tax assessment if you feel it is unfair.